Rich and inviting, hardwood flooring makes a distinctive statement. 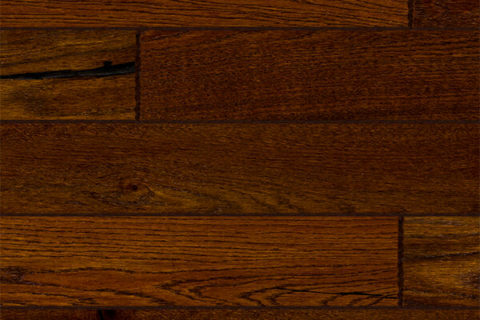 Because of a great range of natural variations – from boards that have extreme character, graining, and color variation to those that are evenly colored and consistent – lustrous hardwood flooring can create a uniquely beautiful floor. Your kind of floor. Warm, stylish, and original. Coast Interior serves Calgary and surrounding areas. 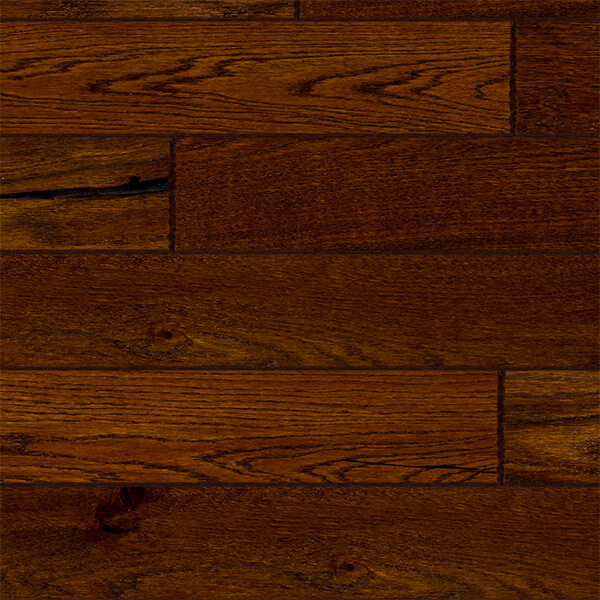 Color: The color of hardwood floors ranges from quite light to intensely dark – and everything in between. While, as a rule, lighter floors work well in contemporary settings and darker floors are elegantly at home in more traditional rooms, choosing is essentially a matter of preference. Construction: There are two basic choices – solid or engineered. 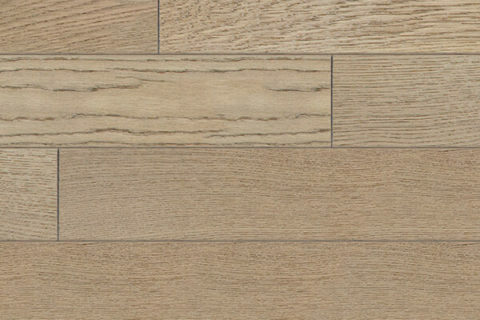 Solid planks are created from a single piece of wood and make a handsome floor that lasts for years. 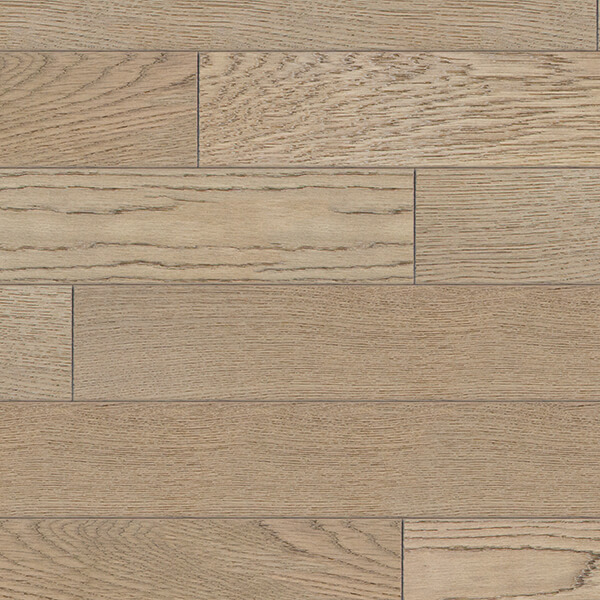 Engineered planks are made from several layers of wood (with a core of plywood or HDF) and are designed to withstand higher levels of humidity. This means they can go in some rooms solid floors can’t. Note that there are many differences in finishes – gloss or luster level, scraping degree and technique, wire-brushing, etc. Ask our sales staff to show you samples!